Local restaurateur Travis Mohlenbrink (Cracked Pepper, Thyme, and Sugar) was inspired to open Cayenne after observing the trend for quick food. He wanted to offer a fresh option in Peoria Heights. Cayenne uses fresh ingredients to make all of our creations from scratch, which we think helps when it comes to loading up the flavor. But these aren’t just traditional tacos – they’ve got a twist. Feel like a Po Boy on your taco? We’ve got it! Maybe a Cheeseburger Taco? Yep, we’ve got that, too. 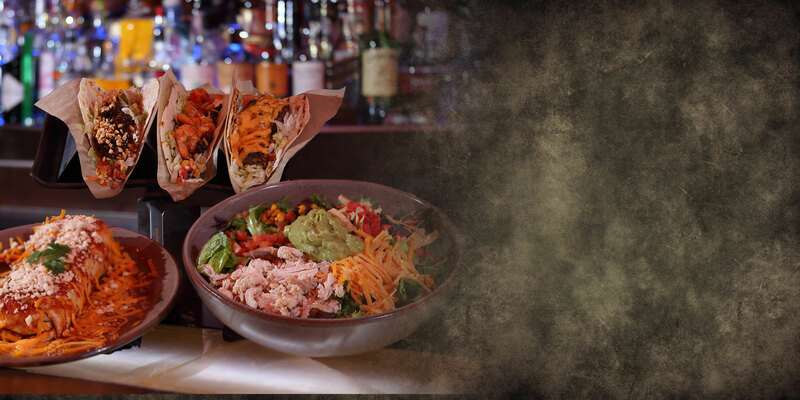 Our food and drinks are a little bit off the beaten path – think of it as something familiar with a unique flair. In addition to our innovative food creations, we also offer high end tequilas and house-made boozy punches. We have a state-of-the-art beverage mixing system, which allows us to handcraft delicious alcoholic punches. Delicious food. Colorful décor. Unique experience.